A free, once-weekly roundup of all the best Nintendo Switch links. The Nintendo Switch is the latest video game console from Japanese gaming company Nintendo. 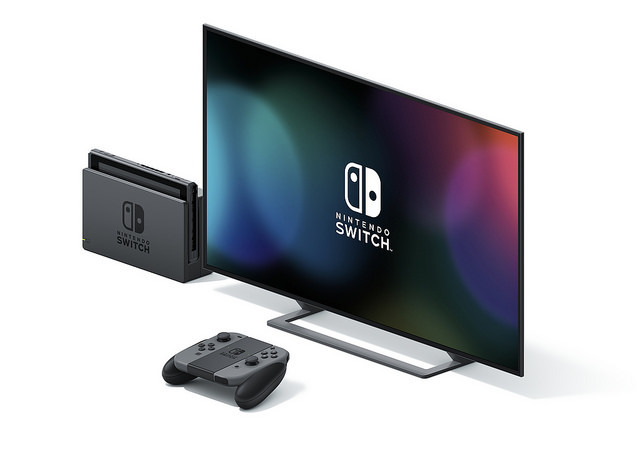 The console is a hybrid device, offering players the ability to game either at home on their TV, or whilst on the move using the portable screen. Nintendo is advertising the Switch as being playable in either 'TV mode', 'Handheld mode' or in 'Tabletop mode'. Originally, the Nintendo Switch was known by its codename 'NX'.